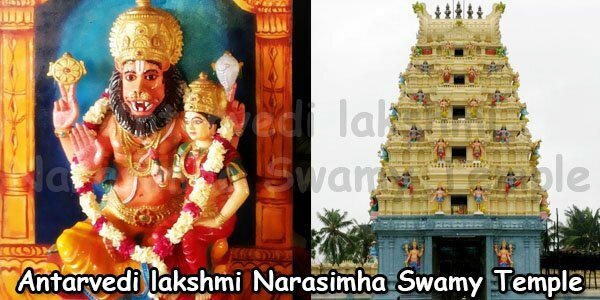 Warangal Bhadrakali Temple Timings: 5:00 am to 1:00 pm and 3.00 to 1.30. 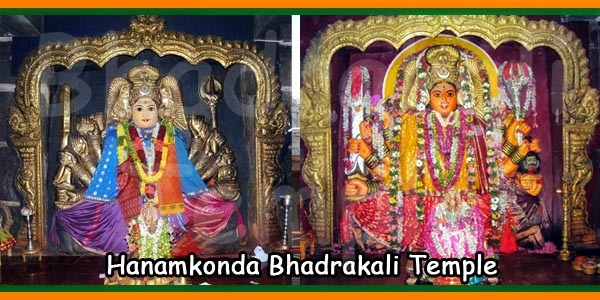 Bhadrakali Temple is an important Devi temple located on the hilltop between Hanamkonda and Warangal city in Andhra Pradesh. 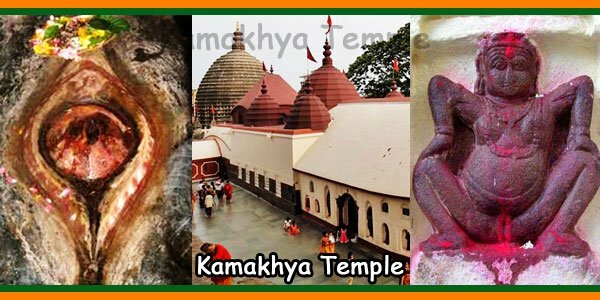 It is a temple of high esteem for the devotees of the Goddess Bhadrakali, whom they affectionately call as the ‘Grant Mother Goddess’. The unique feature of the temple is the huge square shaped stone image of the Goddess of size 2.7 X 2.7 meters. The image of Goddess, wearing a crown and having eight hands carrying various weapons, is seen in a sitting pose with fierce looking eyes and face. 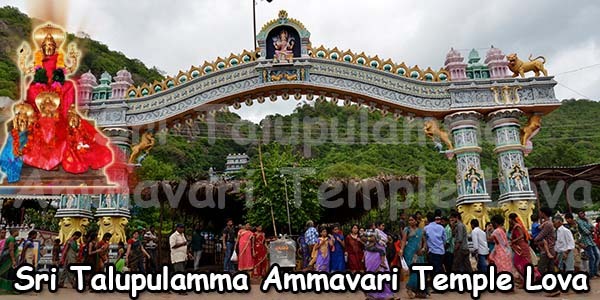 In the vicinity of the temple, there is an artificial lake of 2.5 kms radius and there are several natural rock formations in the surroundings which are the fascinating features of the temple. It is believed that some of the unique shaped rocks possess immense spiritual powers. 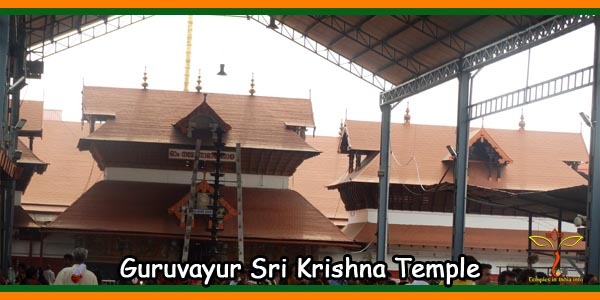 The structure of the temple is 250 years old. 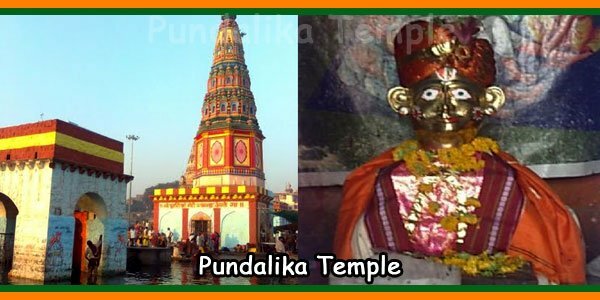 Though the deity is called by the name Bhadrakali, the goddess is said to have been transformed by mantras, into Tripura Sundari, a very rare form which includes the Kali form. Tripura Sundari is considered as the highest expression of Prakriti, the feminine power, which is the vital energy of the universe. Tripura Sundari literally means ‘The Beauty of the Three Worlds’. 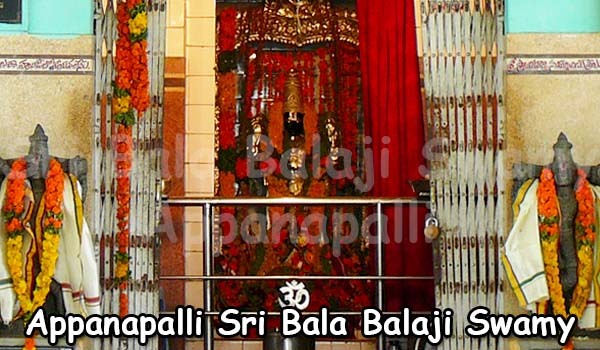 The best time to visit the Bhadrakali Temple in Warangal is ‘Sravana’ (August – September). 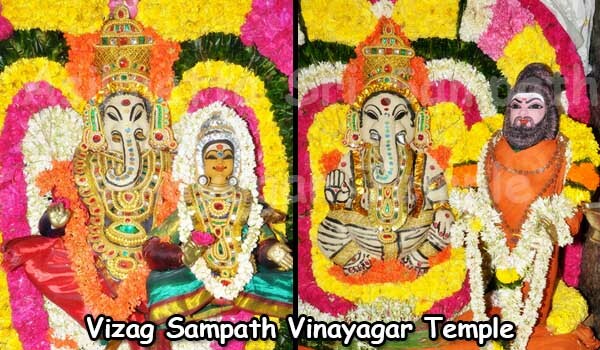 There is a festival during this time and the deity is beautifully decorated in various forms. There are 8 major temple and 12 minor temples surrounding the mountains of Bhadrakali Temple radiating a holy aura when filled with a large number of devotees and their prayers. Hanamkonda Fort and the thousand pillared Hanamkonda Temple are the other hot destinations near the Bhadrakali Temple. Inside the fort is the Siddeshwara Temple with a small Linga shrine. How to send, address please. We send you the details asap.